Younger than 15 - 12 year olds and older can enroll in the PADI Basic Freediver course and eight year olds and older can enroll in the PADI Skin Diver course. Good news – the PADI Freediver Touch also includes all learning materials for the PADI Advanced Freediver and Master Freediver courses. 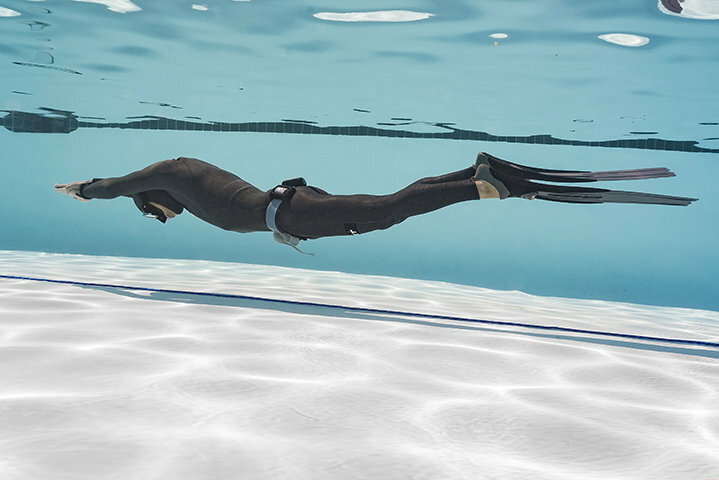 Get the PADI Freediver Touch from our store start studying.